Let us host you! We hope you will take some time to find out more about our group, its activities, and its goals. You will be a welcome guest at any upcoming meeting or event. 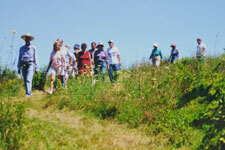 All Audubon activities are open to the public. Becoming a member of the Northwest Illinois Audubon Society helps conserve our world and gives you a lot of flexibility. You pick how involved you want to be. Whether it's occasional attendance at an event or meeting, financial donations, or full-fledged regular volunteer support, we appreciate your willingness to make a difference and protect our planet. National Audubon Membership  Automatically provides you with membership in both the national organization and the Northwest Illinois Audubon Society. National members receive the National Audubon Society bimonthly Audubon magazine, an excellent source for national and international environmental news and views, as well as the local chapter newsletter. 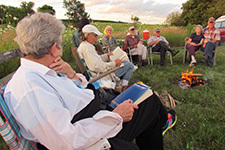 If you wish to join at the National level, select G55 – Northwest Illinois Audubon Society on the online application, or download and print the local membership form and mail it with your dues to P.O. Box 771, Freeport, IL 61032-0771. Local-Only Membership  Individuals who do not wish to join the National Audubon Society or receive their magazine may join only the local chapter and receive just our bimonthly local newsletter. Download and print the local membership form and mail your dues to P.O. Box 771, Freeport, IL 61032-0771. 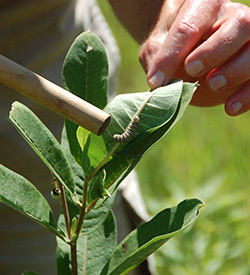 A number of prairie restoration and management workdays occur at Elkhorn Creek and Silver Creek Biodiversity Preserves throughout the year. Check our newsletter or our calendar for further details. 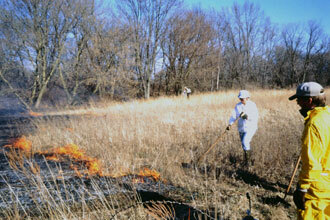 We invite you to get on our contact list for prairie burns that are done each spring. We don't schedule burns weeks in advance. When conditions are right, we call you, and if you're available, you join our crew. Usually you'll get the call 24-48 hours beforehand. The burn season typically runs from early March through mid-April. Don't worry if you lack experience. There are some tasks on burn days that are fine for novices. Snacks and water are provided. To get on the list, call Mary Blackmore at 815-938-3204. 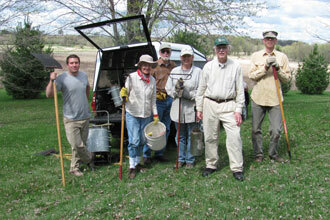 Additional volunteer opportunities are available with Northwest Illinois Audubon Society. Check the list below to see which opportunity is best suited to you. Contact Mary Blackmore at 815-938-3204 for details on any of our volunteer opportunities. Any contributions are appreciated. We are committed to using your donation wisely. 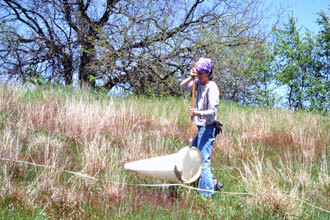 If you'd like, you may designate your contribution for preserve maintenance, educational purposes, or land acquisition. 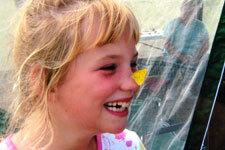 The Northwest Illinois Audubon Society is a Chapter of the National Audubon Society. 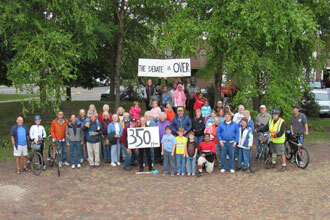 We are a nonprofit charitable (501c3) organization dedicated to the conservation of land and bird habitat. This is accomplished through education of our membership as well as the community by conducting informative programs, field trips and conservation projects. Please mail your tax-deductible contributions to Treasurer, Northwest Illinois Audubon Society, PO Box 771, Freeport, Illinois 61032. Thank you!